Lagos born producer “Eazibitz” is no doubt one of the newest kid on the block. 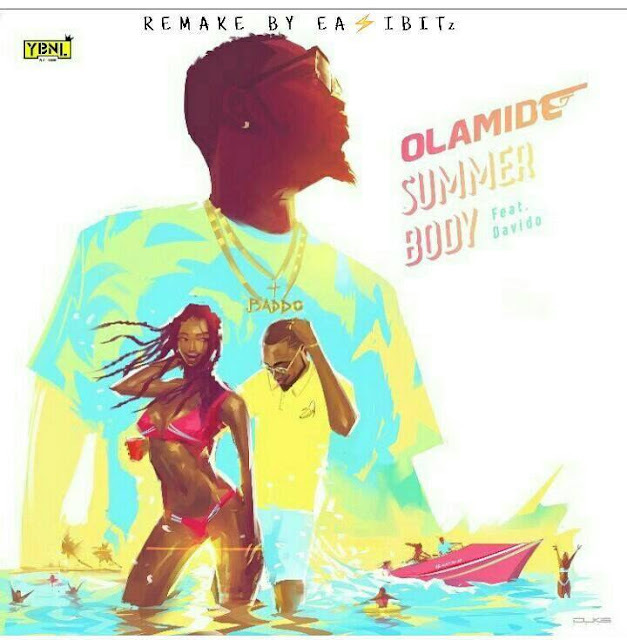 He dazzled his fans with lots of hit singles which got so many positive reviews and comments and this year he’s on a rampage with instrumentals from hit singles such as Phyno – if to say, Olamide – Wavy Level and now this sizzling single by Olamide ft Davido titled “Summer Body ”. Y’all should listen to this. He’s got too much sauce. follow @eazibitz on Instagram, Twitter & Snapchat for more sound bursters.